The fate of millions rests on Keystone when they embark on their most important assignment of all . 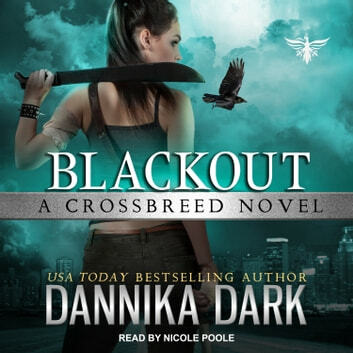 . . After what was supposed to be a simple job, Raven and Christian uncover a sinister plot against the higher authority, and the stakes are as high as the body count. The assassins are merciless, with anyone who stands in their way becoming collateral damage. Meanwhile, Raven is still struggling to make sense of her feelings for Christian following a memory wipe. During a blackout, the city erupts into chaos. With Breed on the brink of war, Keystone has only twenty-four hours to complete a secret mission. Raven seeks help from the most unlikely of places, but at what cost? 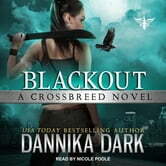 It's a race against time to save lives in this explosive installment of the Crossbreed series.